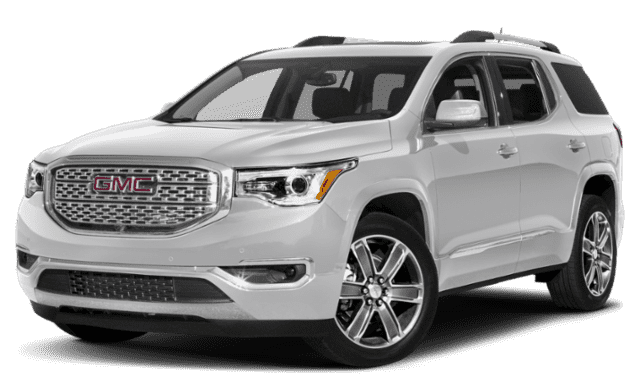 Between the 2019 GMC Acadia and 2019 Honda Pilot, drivers who prefer better efficiency in the city as well as more interior features to keep you safe and connected should opt for the Acadia. Learn more about the technology and conveniences found in both models and choose the one that’s best for you. While the Acadia comes built with a standard 2.5L 4-cylinder engine, receiving 21 city/26 hwy mpg*, there’s an optional 3.6L V6 engine that can allow for a max towing capacity of 4,000 pounds. 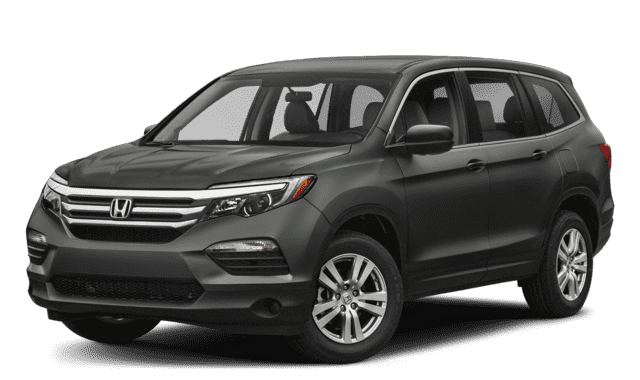 Though the Pilot has a more powerful standard 280 hp, 3.5l V6 engine, receiving 19 city/27 hwy mpg**, the Pilot can only handle a towing capacity of up to 1,500 pounds. Drive with peace of mind when you take to the roads in the new GMC Acadia. Whether you add on the available or not, the Acadia will keep you in control and well protected. 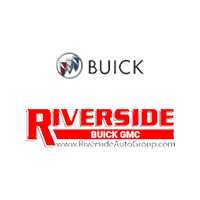 If you have any questions about our inventory or would like to compare the 2019 Acadia to the Chevy Traverse, don’t hesitate to contact us at Riverside Buick GMC. We also have rotating specials to make your car-buying experience more affordable. Be sure to check out the history of GMC!